So that special day is coming up and we’ve gathered some lovely new presentation assets for you this week. Twelve new music tracks, new videos, posters, and photos. 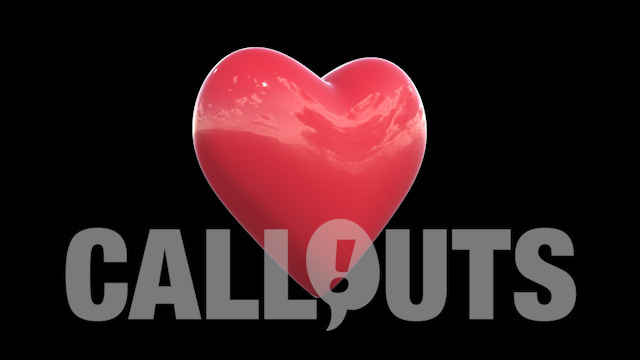 Also be sure to check out the updated free Valentine’s icons collection. In case you missed it, this was the most popular download last year, and to celebrate we just released an updated version, now with 25 different stamps/icons included. Stamps are all transparent and can be used in most graphics applications. You can also add them to your Snagit library and use in videos, for example Camtasia, just by dragging-and-dropping them into the app. 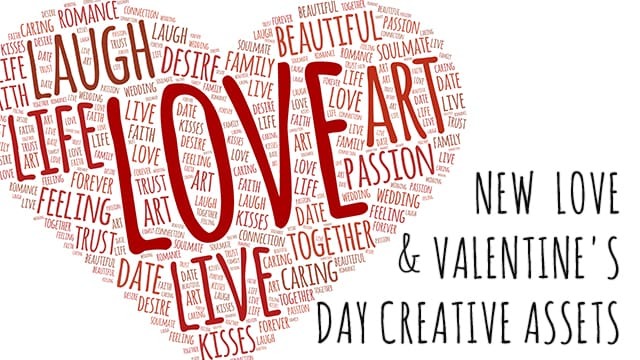 Check out New Free Love and Valentine’s Icons/Stamps here. 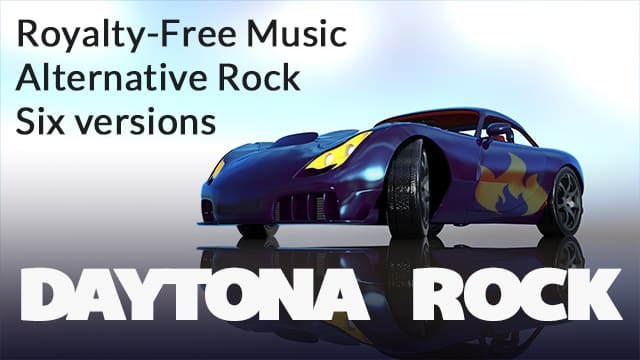 Daytona 500 coming up, so to celebrate here’s an alternative rock music track, “Daytona Rock”. 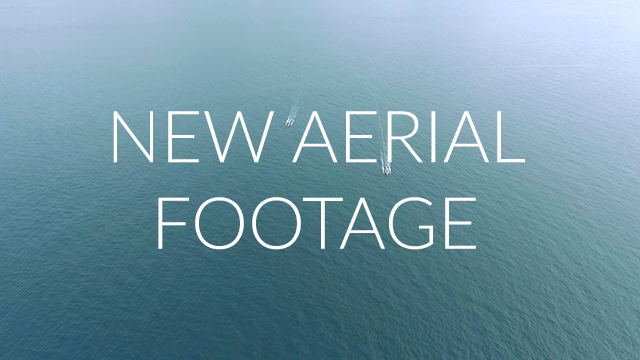 Available in six different versions, including full version, 30- and 60-second versions, two loops, and a tail version. Listen to sample above. Check out all versions here. 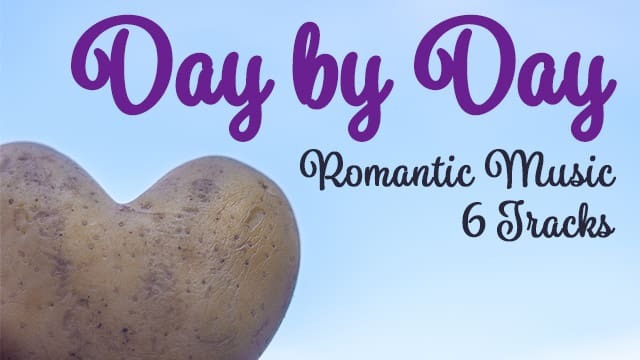 Just in time for Valentine’s Day we are releasing a new collection of romantic tracks, called “Day by Day”. 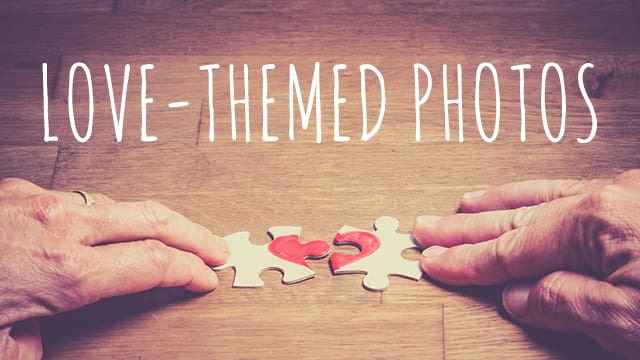 Love themed photos are in high demand so we added additional photos to our catalog. See all love-themed photos in the photo section here, we have also included lower quality previews below. 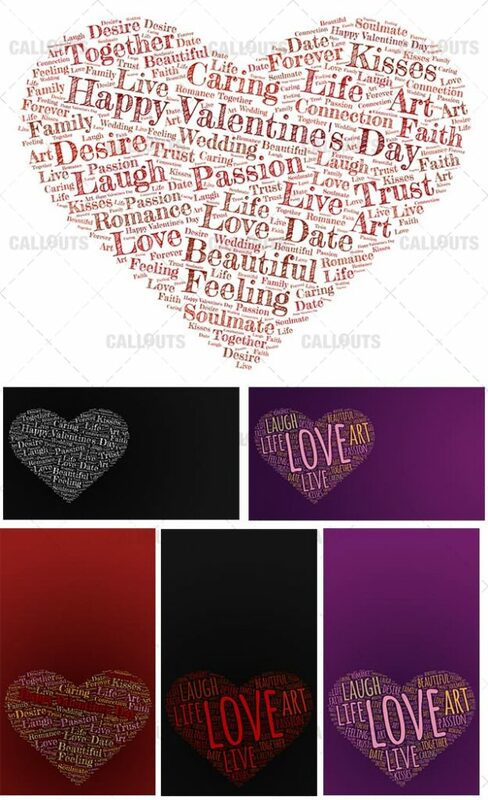 Twelve beautiful love themed word art posters and an additional 12 with Valentine’s Day theme has been added to the catalog. 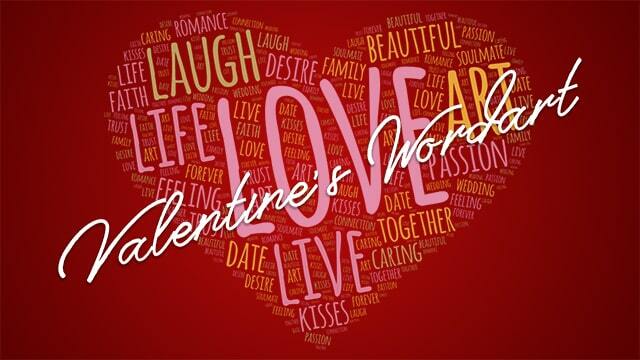 Catch a glimpse of a few below (lower quality) and download Love and Valentine-themed Wordart posters here. 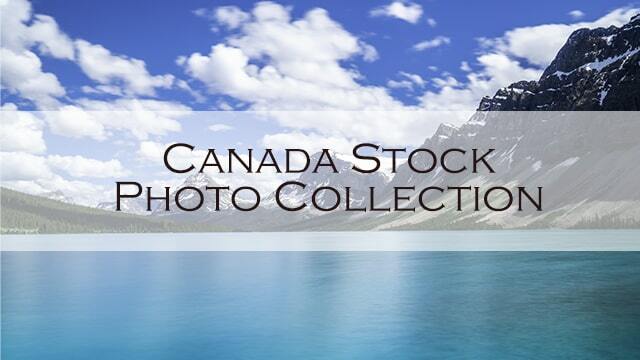 We have also added a bunch of love themed background videos and green screen versions of the same. 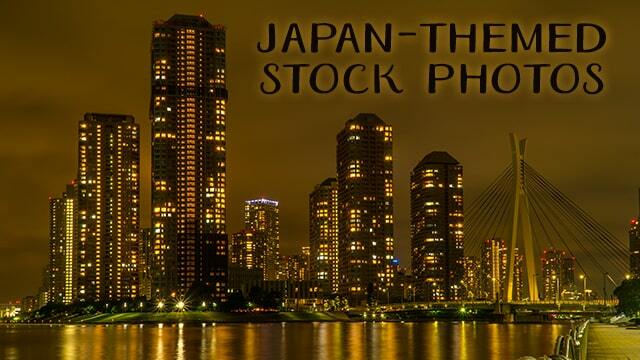 They come in 3 versions with 3 different backgrounds.